HUF Construction will handle your commercial roofing needs from single-ply flat roofing, roof coatings, or multi-family shingle projects. We are properly licensed, insured, and experienced to handle your commercial large loss needs. 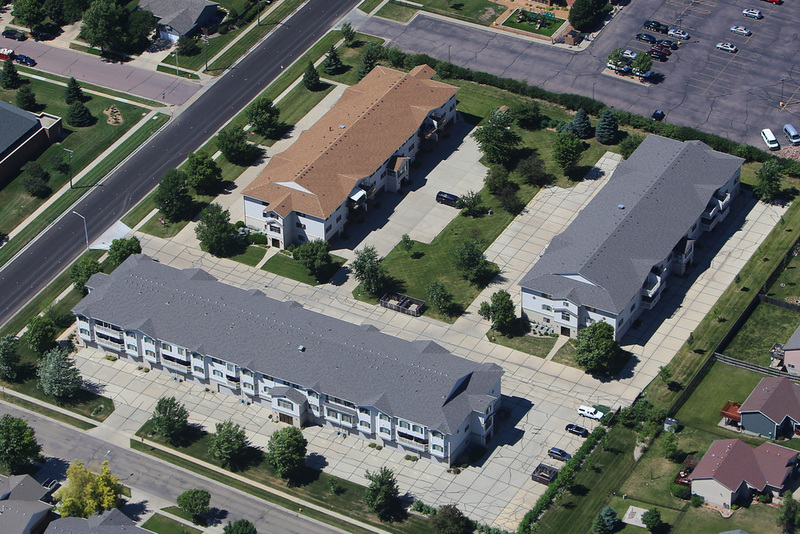 We install TPO, EPDM, and various roof coatings. Ask your HUF Construction project manager for information regarding products, installation, and which system will best fit your needs. Go to our Projects page to view some of our recently completed commercial jobs. Roof maintenance is often overlooked by property managers and can lead to costly damages if left unattended. HUF Construction will give you a FREE inspection and assessment of the condition of the roofs on your property. We will advise you if further action is needed, whether it be repairs or filing an insurance claim. Property management companies, realtors, and other commercial property owners...take advantage of this FREE service! Concerned that your property was damaged by a recent storm? Worry no more. HUF Construction will locate your property on our storm report map and conduct a FREE damage assessment. The condition of your property will be documented for your peace of mind, and we will let you know if repairs are needed.